So What Are We Naming the Non-Retina MacBook Pro? Discussion in 'MacBook Pro' started by skitzogreg, Jun 27, 2012. So which one is it going to be? Signatures everywhere are depending on you! EDIT: MBP is an option, but I can't edit the poll. 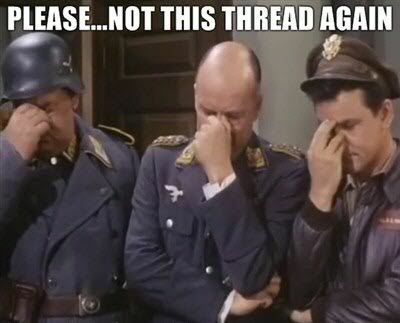 Just let the thread die. I use MBP for the non retina version and MBPR for the retina version. The simplest option is usually the best. Never knew it was already created. Google/search police, tear this thread to shreds. i'd say call it the Macbook Pro since thats what it is. don't understand why it would be called anything else. To be completely honest, this EXACT thread probably wasn't created. It is just frankly similar to another. To throw my 2 cents in, the answer "lMBP" should be put in.